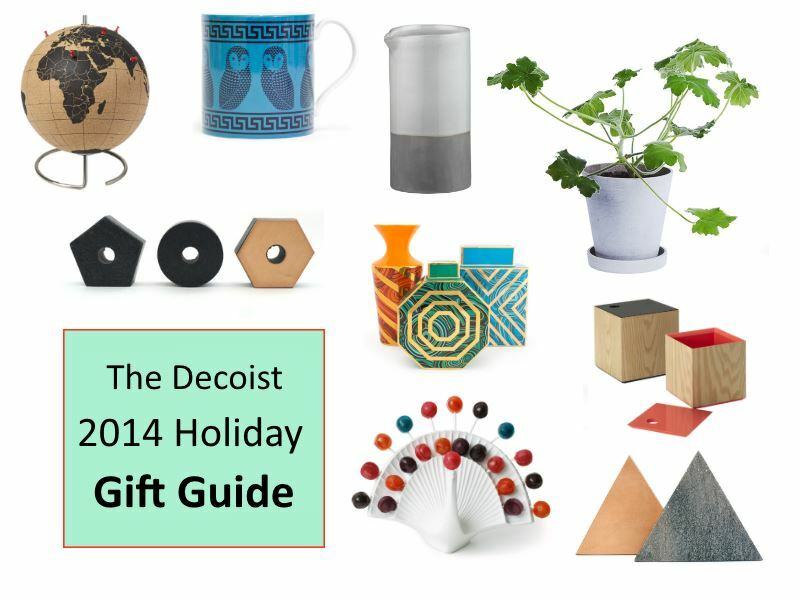 Happy Holidays, Decoist Readers! 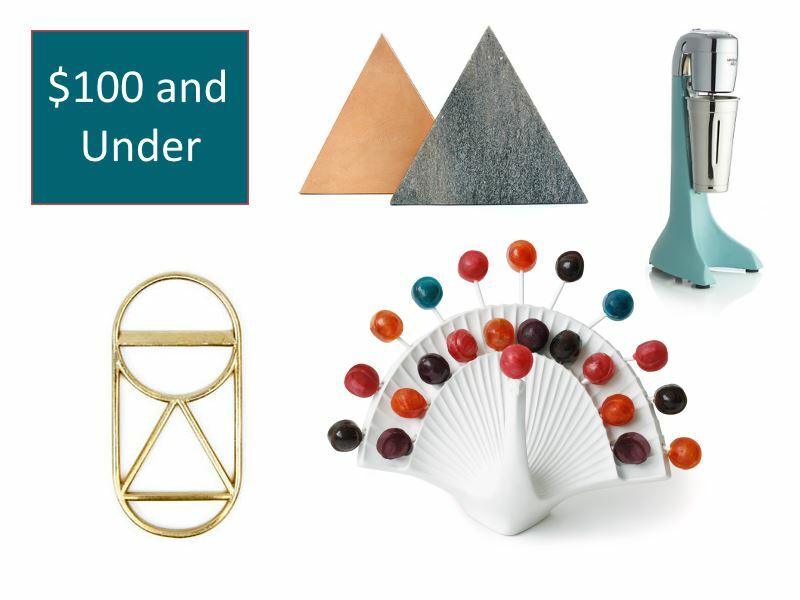 Today we present our 2014 Holiday Gift Guide, complete with an array of unique finds for design lovers. 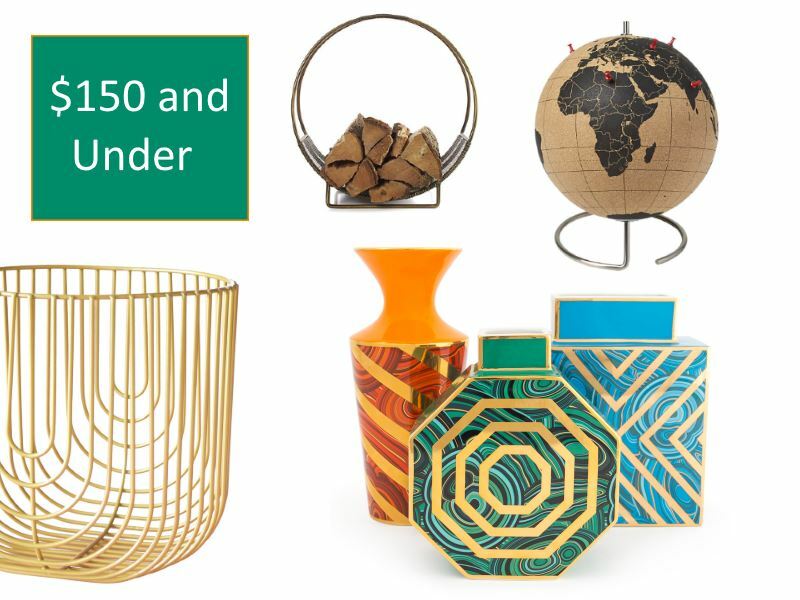 We’ve set out to find a collection of unforgettable pieces that celebrate classic motifs, as well as today’s top trends. 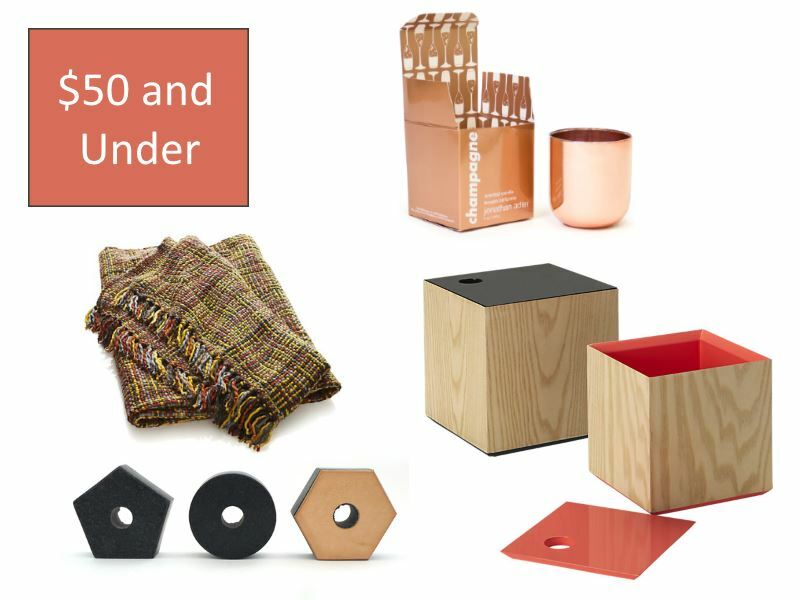 Below you will discover five categories of gifts organized by price range. Not to mention, under each montage is additional information highlighting each featured item. 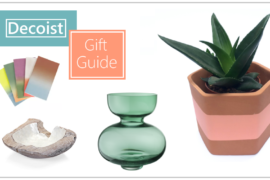 Whether you’re on a budget or on a serious mission to purchase a decadent gift for a loved one, this post is for you. Happy shopping! 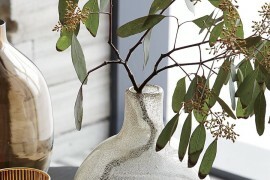 An amazing clearance price has made it possible for Crate & Barrel’s Welcome Pitcher to be included in this budget-friendly category! 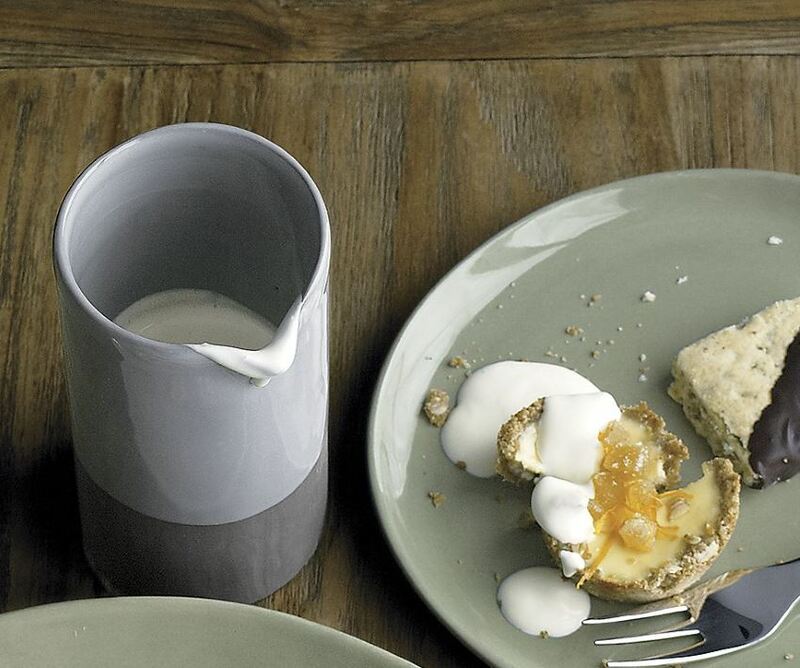 Designed by Aaron Probyn, this stoneware pitcher is the perfect blend of function and style. 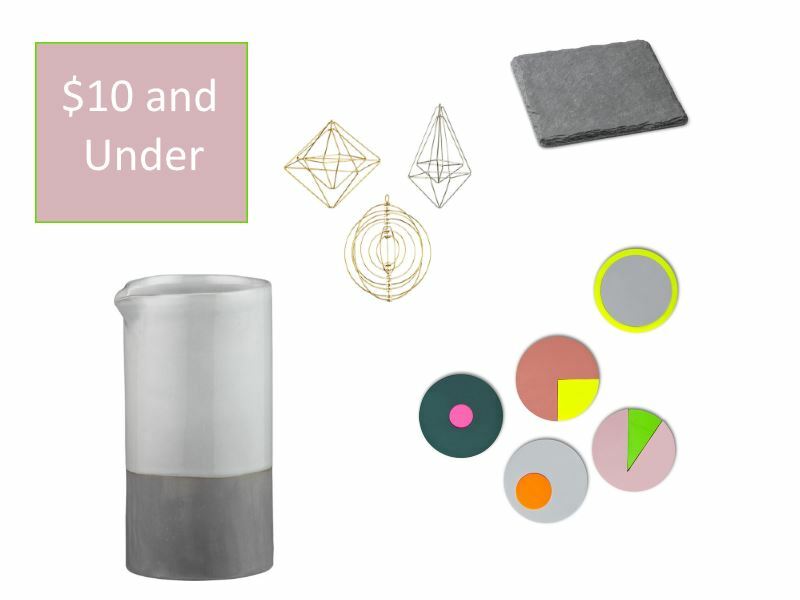 Let’s zone in on the items featured above! First we have the Chevron Grey Marble Server from CB2, crafted from grey marble and embellished with etched chevron detailing. This is a solid server offered at a very reasonable price. 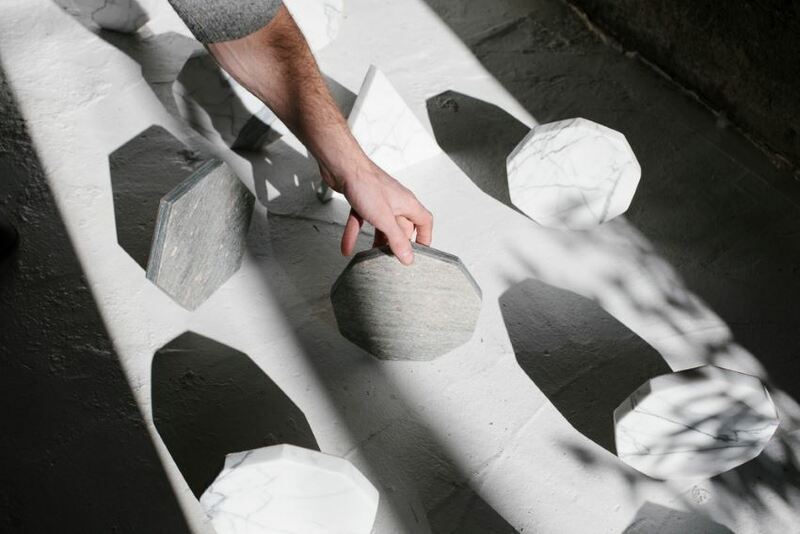 Not to mention, marble has re-emerged as one of today’s most popular design materials! 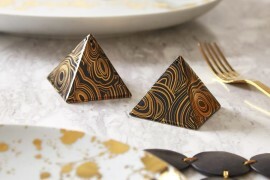 Leave it to Jonathan Adler to combine stately animals and a Greek key motif in retro-fabulous bliss! 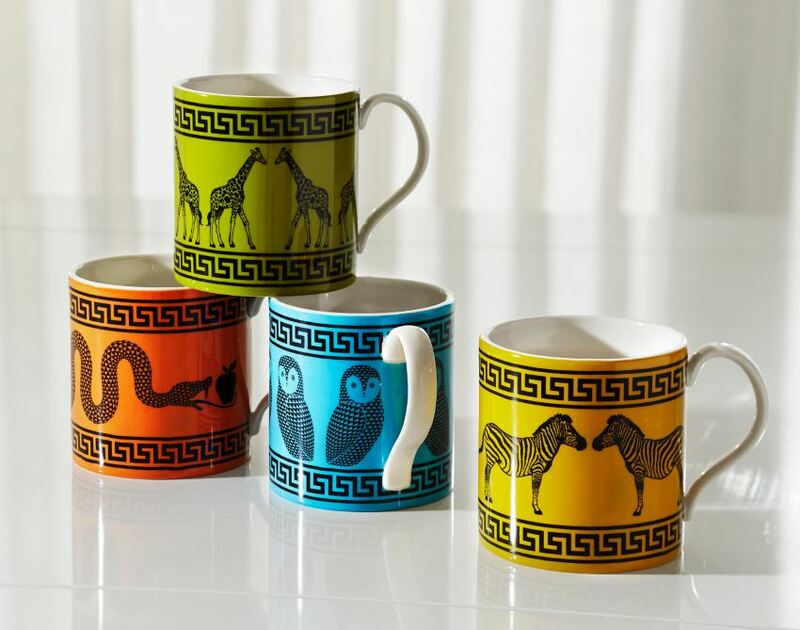 These Carnaby Greek Key Mugs are available in four colors (and with four different animal motifs). 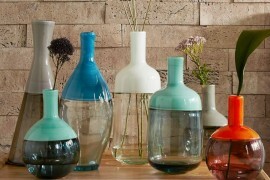 Never has porcelain been so playfully vibrant. 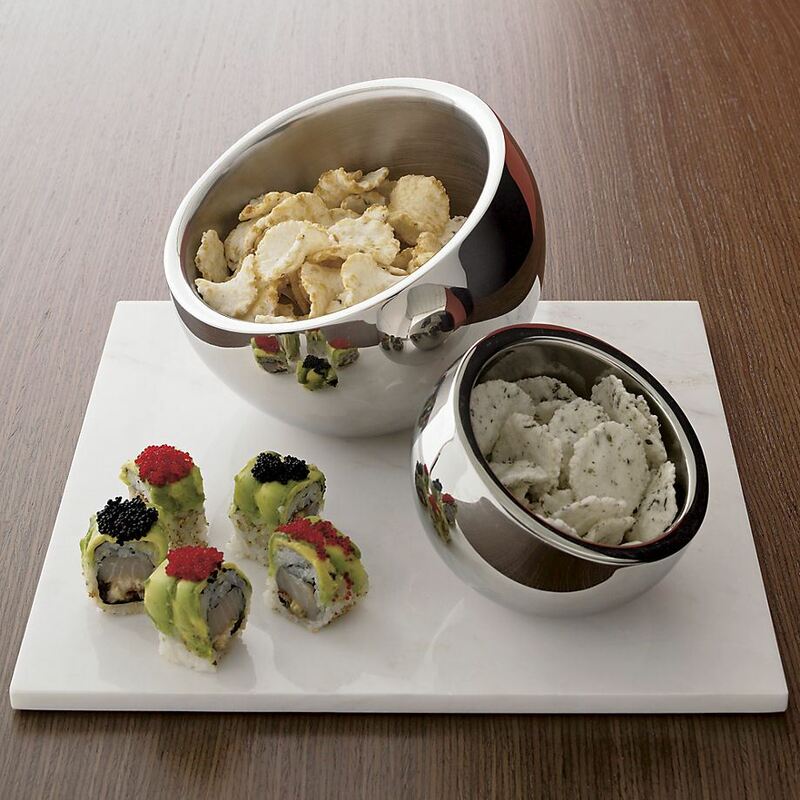 Serving up your favorite snacks can be a sleek and stylish experience, thanks to the Stainless Steel Snack Bowls from CB2. With a polished exterior and a brushed interior, there’s plenty of contrast. 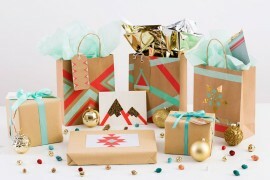 Choose from two sizes, and then let your giftees choose how to fill them! Warm tones are abundant in the montage above. Here’s a closer look at the featured finds… These Lacquer Lid Boxes from CB2 are made from engineered wood with an ash veneer. 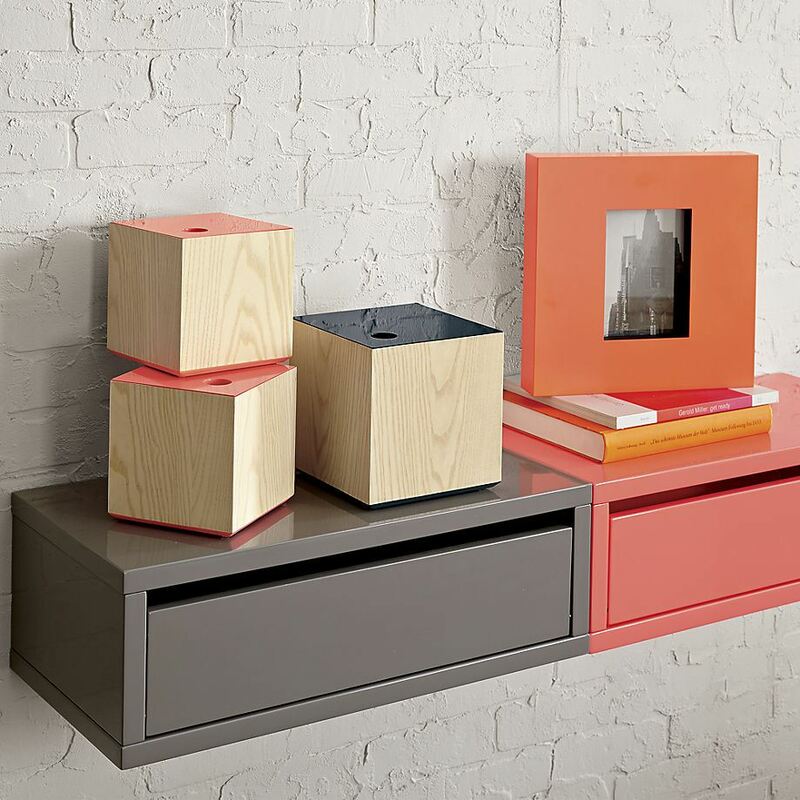 The top, base and inside of each box is lacquered peach or blue. Two colors and two sizes! 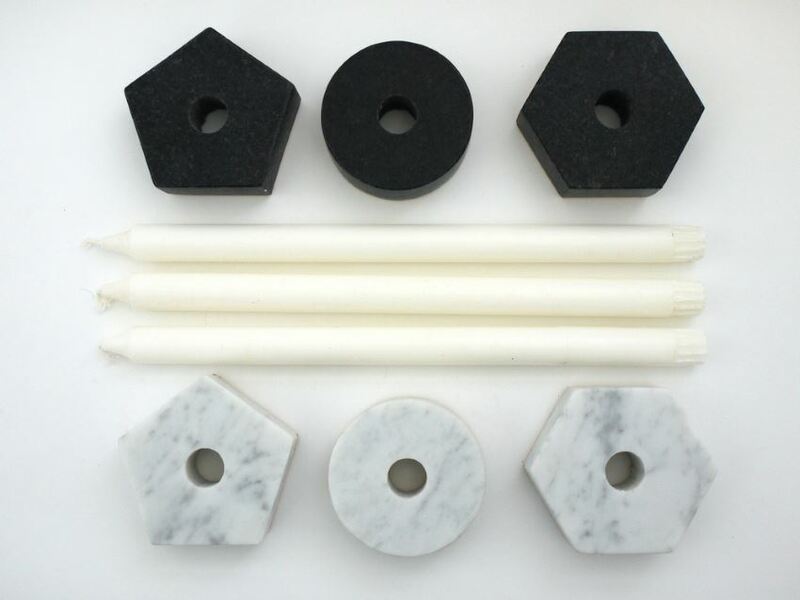 We’re fans of these Marble Candleholders from Fort Standard, in part for their geo marble forms, and in part for the hand-stamped leather backing that keeps them from scratching the surfaces they adorn. Who doesn’t love a cozy throw in the dead of winter?! 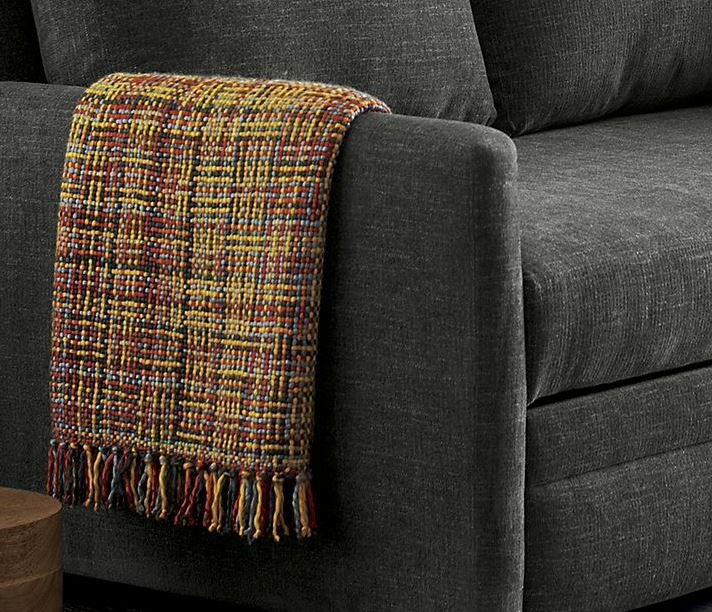 The Burgess Orange Throw from Crate & Barrel features a blend of vibrant colors. 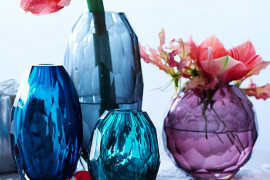 Plus, a fabulous discounted price puts this find in the realm of affordable. 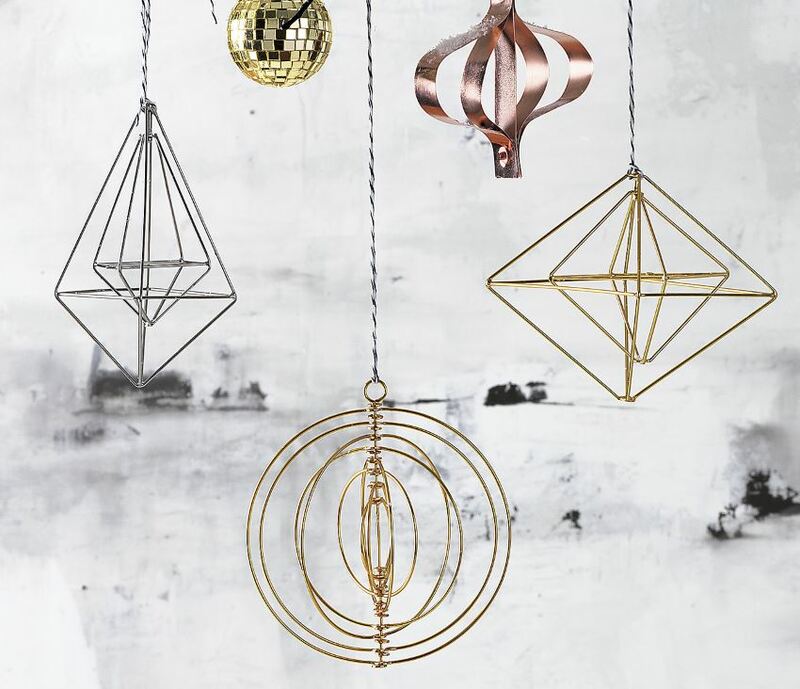 Why not celebrate the season with a dash of metallic style? 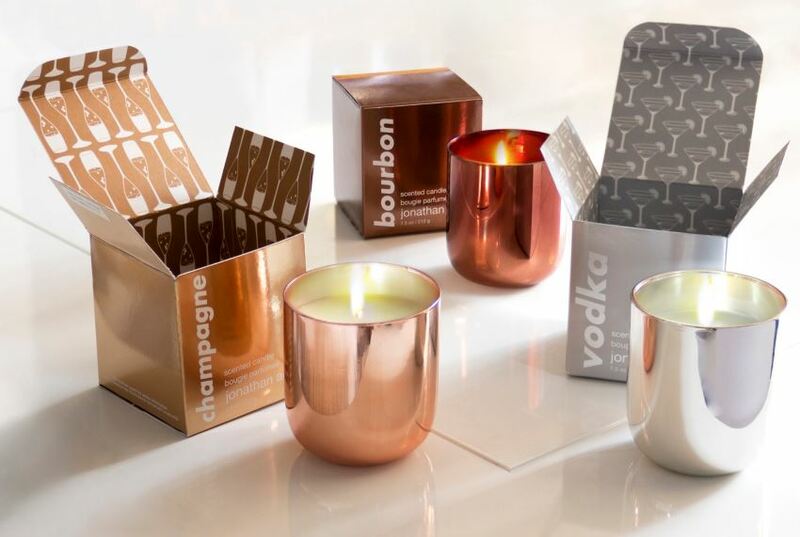 Jonathan Adler’s Pop Candles are a available in a variety of colors, but we’re partial to the metallic tones, especially since they feature scents such as Champagne, Bourbon and Vodka. So festive! Ready for the big time?! 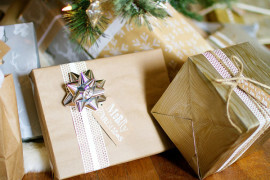 The gifts are getting pricier–let’s have a look! 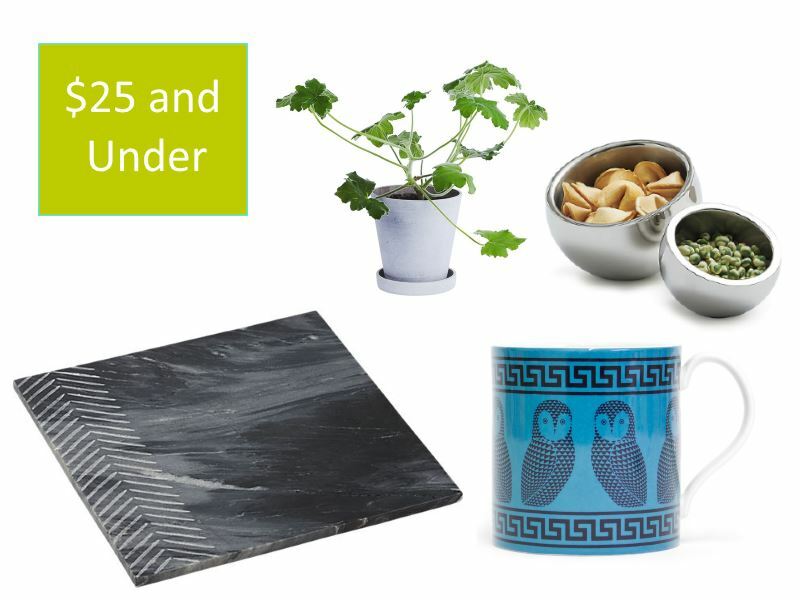 These Marble Trivets in Silver Fleck from Fort Standard come in a variety of shapes and feature Fort Standard’s signature hand-stamped leather backing (which helps prevent surface scratching). In case you’re wondering, those are lollipops below. 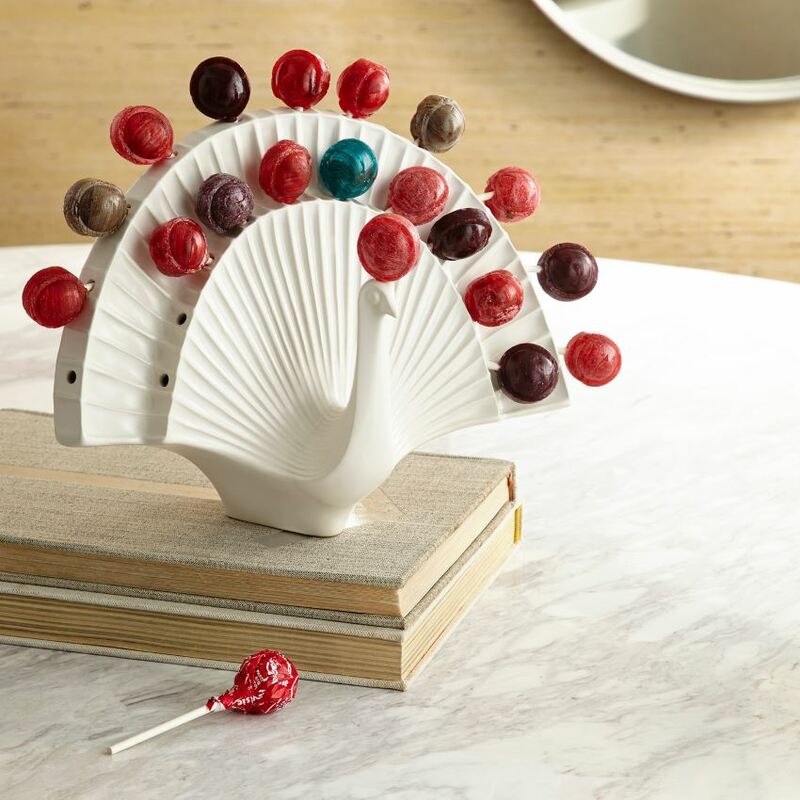 This Ceramic Peacock Lollipop Holder from Jonathan Adler is perfect for the desk (if you need a sugary pick-me-up during the work day) or the kitchen (a natural location to search for a delicious treat). A true conversation piece, to say the least! We’ve been seeing these Crest Bottle Openers from Fort Standard in a variety of style-filled photo shoots. 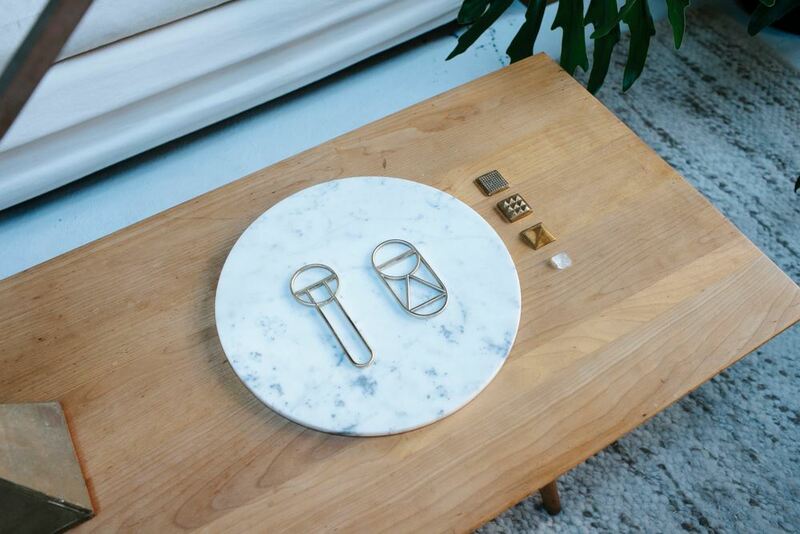 Crafted from solid brass, they belong on display at all times! 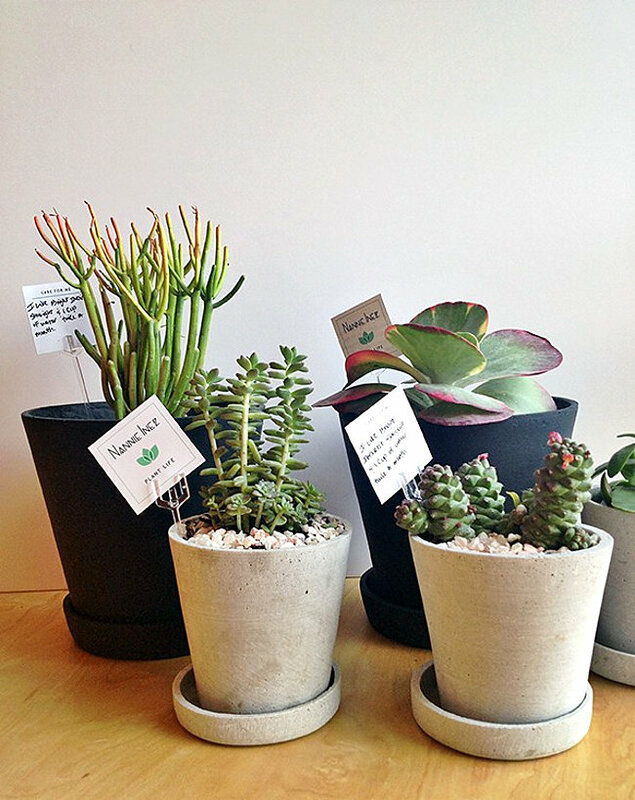 So hang them on the wall or rest them on a surface top. 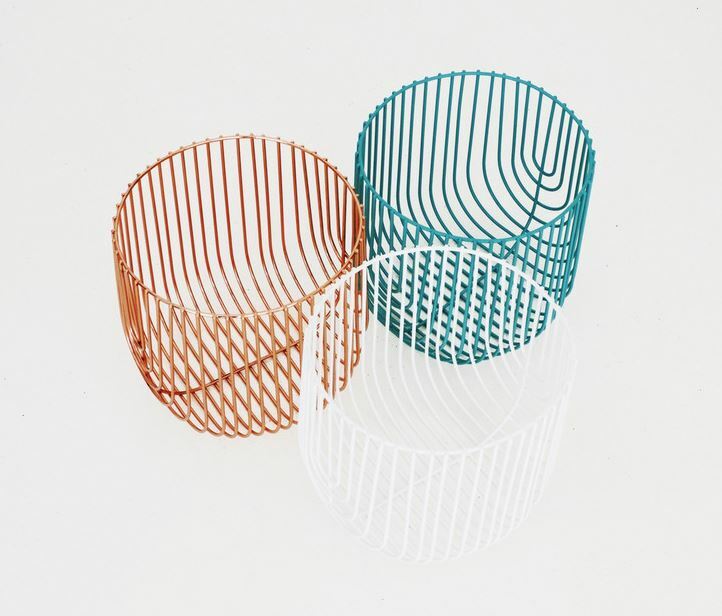 The bold yet minimal design is quickly reaching iconic status. Perfect for the foodie with a sweet tooth, this Waring Aqua Pro Drink Mixer from Crate & Barrel is on sale just in time for the holidays–at an amazing clearance price of $99. 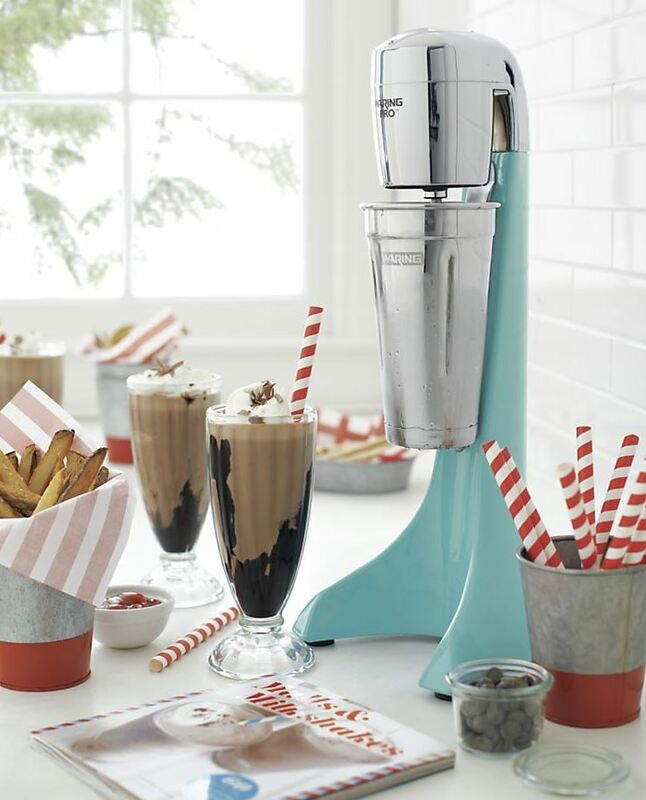 Soda fountain-style shakes, malts and smoothies can become a daily reality with this fabulous find. 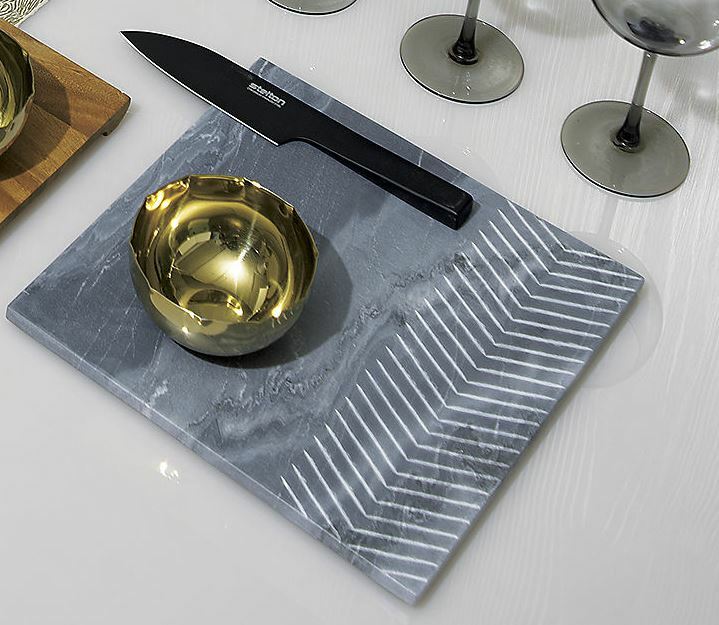 Today’s final featured items celebrate luxury and style. The art of unique gift giving is on display in full force here! 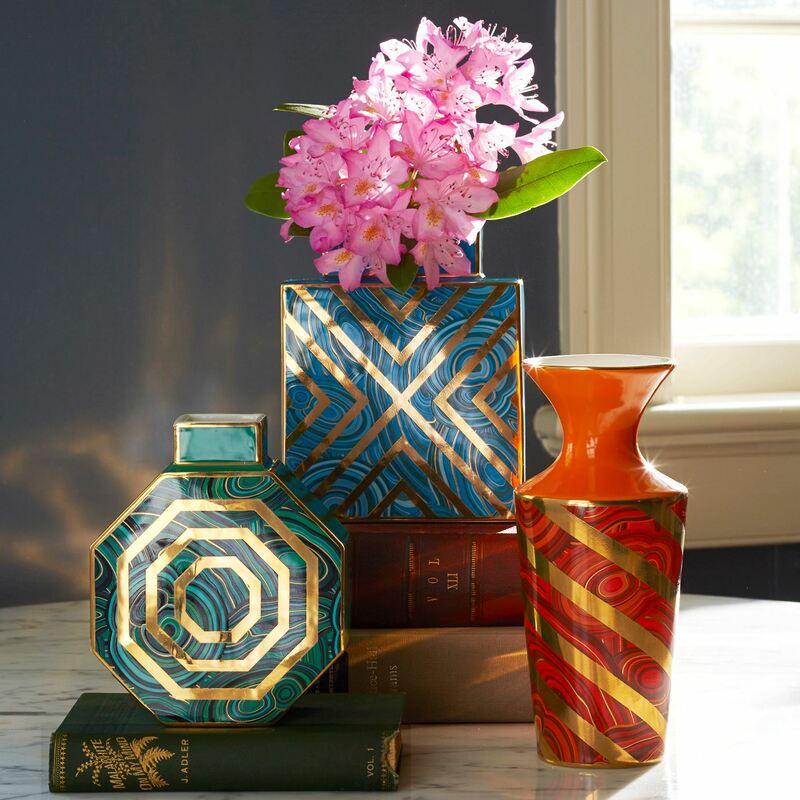 Mineral-inspired patterns adorn the Malachite Vases from Jonathan Adler, which feature three colors, three styles and real gold details. 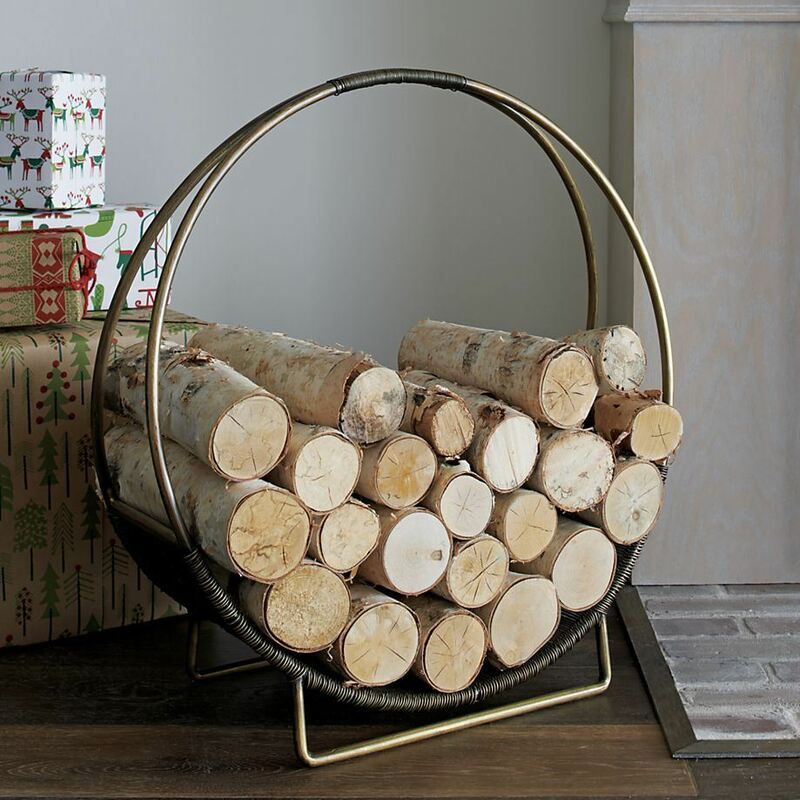 A hoop shape and a retro-meets-modern look highlight the Antique Brass Log Holder from Crate & Barrel, crafted of iron with antique brass and powdercoat finishes. 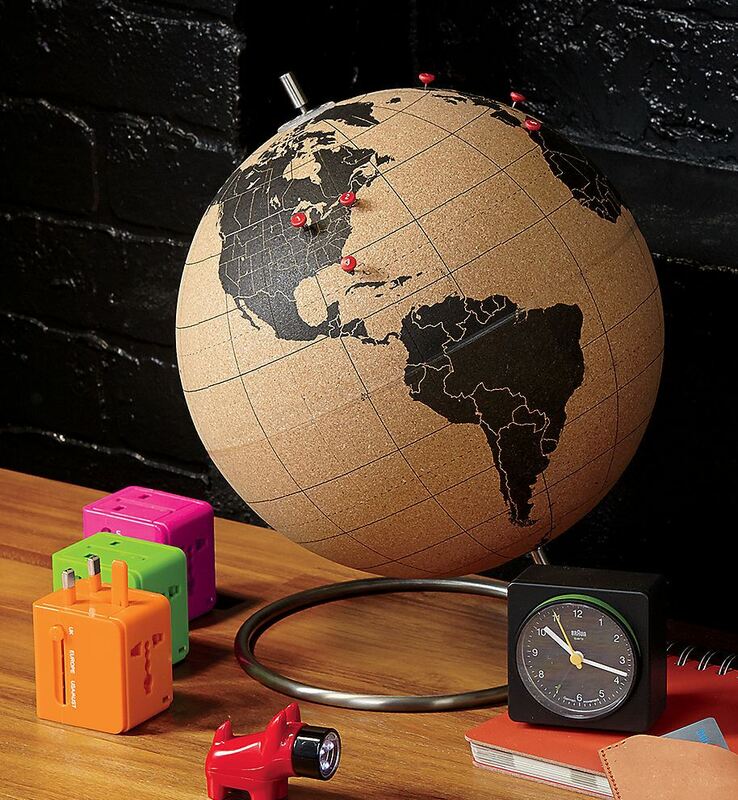 This is another practical gift idea with the power to make a big statement! 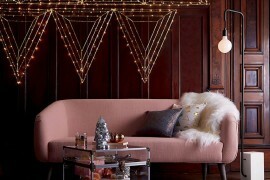 We at Decoist wish you and yours a magical holiday season! ‘Tis fun to receive but ’tis even more rewarding to give. Give from the heart, and when possible, let your fingers do the shopping. Most importantly, don’t stress! Spending time with the ones you love is what matters this time of year. 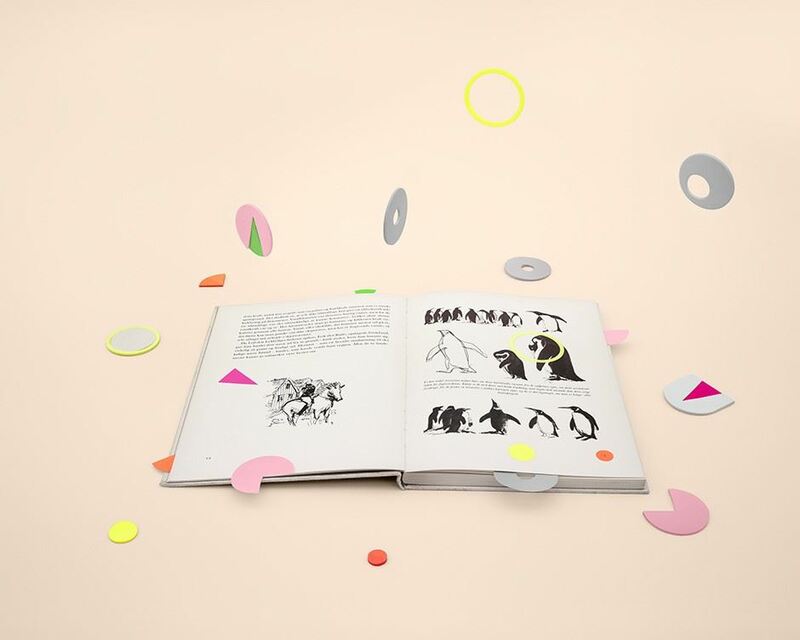 Liked the story? Share it with friends. 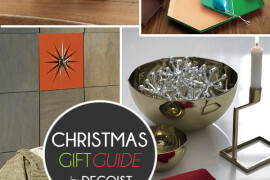 Decoist is a web magazine that brings you the daily bits of architecture, furniture and interior design. On Decoist we feature all sorts of ideas to make your bathrooms, bedrooms, kitchens or offices look prettier. We bring you furniture and lighting ideas, houses everyone would dream of and luxury properties that defy the world crisis.